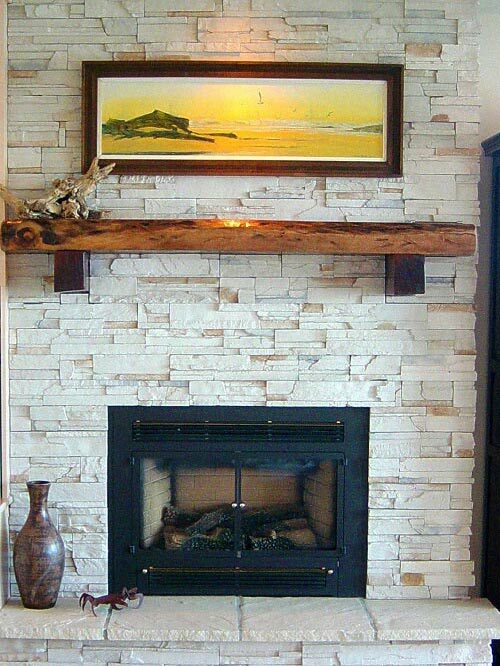 Fireplaces add warmth to a home. Historically, as the hub of the house, a burning hearth provided heat, housed multiple fires for cooking and baking, and served as the nucleus of family gatherings. Now we use fireplaces as a centerpiece for relaxation and gathering. 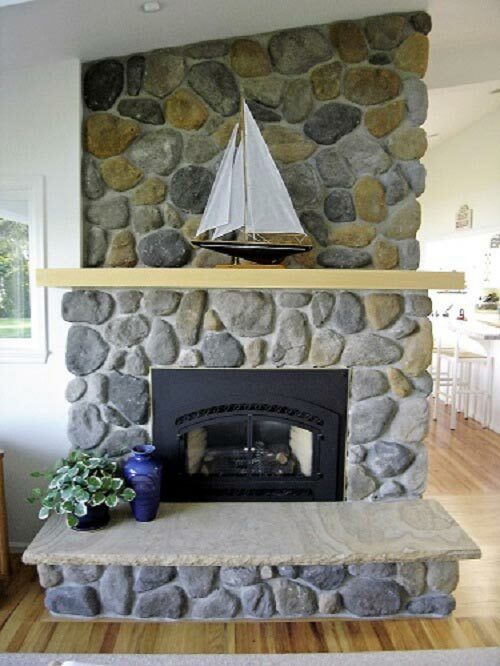 Here are some examples of fireplaces we have created and renovated. In the first photo, our clients were renovating their vacation home. They wanted a personal touch to the fireplace hearth. We shopped with them to find the beautiful marble. Then they wanted an updated look without breaking the bank. 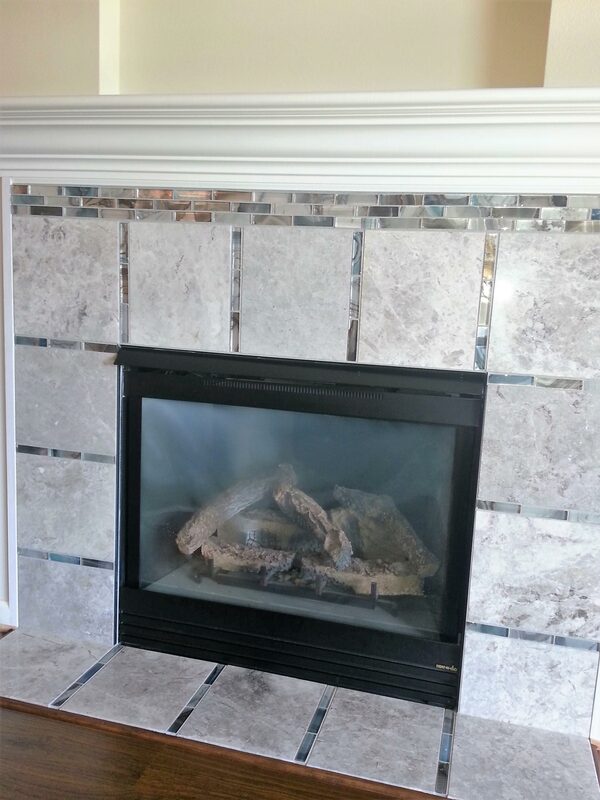 We suggested the beautiful glass tile as an accent. The result was amazing! TN Miller wants to work with you on all forms of Home Remodeling and New Custom Home Construction. Bring us your wish list and let TN Miller Remodeling use our knowledge, craftsmanship, and experience to make your custom home or remodel come to life.